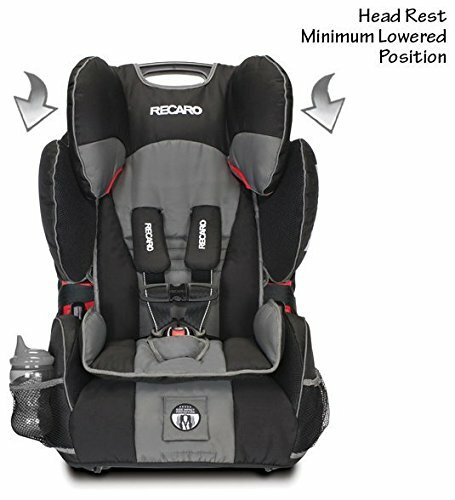 The RECARO Performance SPORT meets all new FMVSS 213 standards. 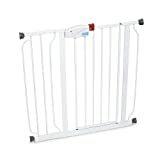 It has a new upper weight limit of 65 pounds, which accommodates an average 9.5 year old child. The Performance SPORT has all-new features such as HERO harness system technology and comfort enhancing memory foam. HERO is a new, exclusive and innovative safety feature by RECARO. HERO ensures the highest level of protection and comfort by positioning the shoulder pads to appropriately fit the child’s neck, head and shoulders while resisting harness twisting and ensuring proper chest clip positioning. 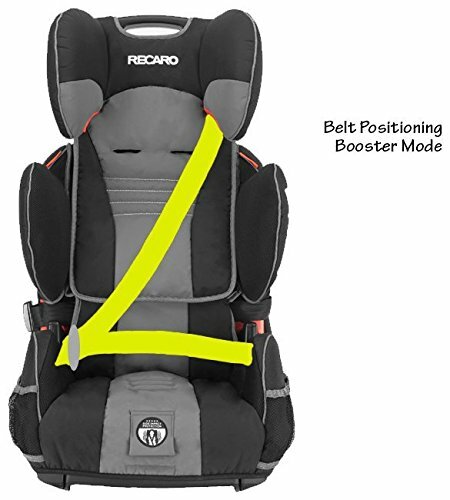 The Performance SPORT includes the RECARO Safety Stripe System, which is a racing-inspired white stripe that is clearly visible on the outside edge of the five-point harness. 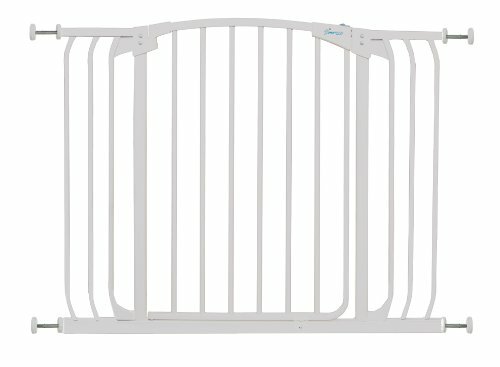 This stripe is designed as an easy alert to parents that a twist could occur, or has begun, thus preventing a safety hazard. 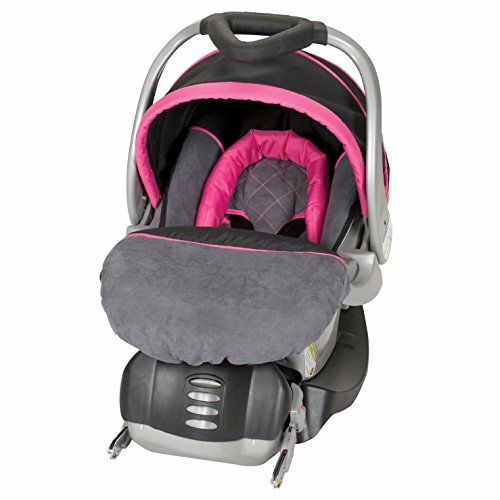 Additional features include added mesh for breathability, improved comfort pad with memory foam, enhanced cup holders and stylish trim details. 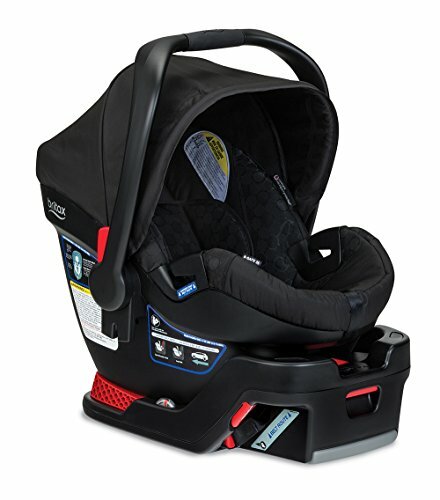 The Performance SPORT Combination Harness to Booster Car Seat has twist-resistance straps and a five-point harness system that accommodates children 20 to 65 pounds in harness mode and 30 to 120 pounds in booster mode. The Performance SPORT incorporates RECARO Side Impact Protection technology inspired by four decades of racing seat safety. 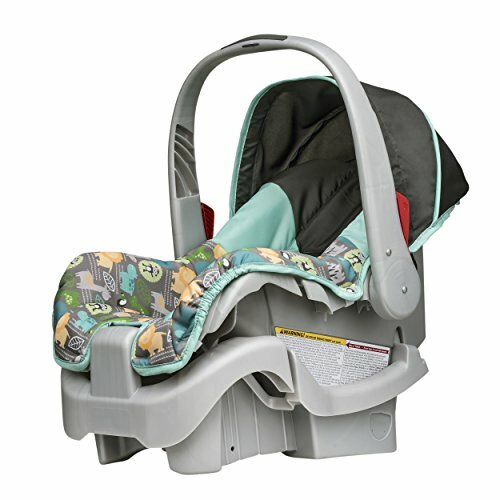 This seat’s intelligent design and safety features keep your child secure and comfortable while they ride. 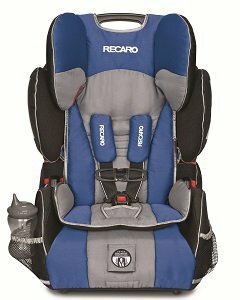 The RECARO Performance SPORT meets all new FMVSS 213 standards. It has a new upper weight limit of 65 pounds, which accommodates an average 9.5 year old child. The Performance SPORT has all-new features such as HERO harness system technology and comfort enhancing memory foam. HERO is a new, exclusive and innovative safety feature by RECARO. HERO ensures the highest level of protection and comfort by positioning the shoulder pads to appropriately fit the child’s neck, head and shoulders while resisting harness twisting and ensuring proper chest clip positioning. The Performance SPORT includes the RECARO Safety Stripe System, which is a racing-inspired white stripe that is clearly visible on the outside edge of the five-point harness. 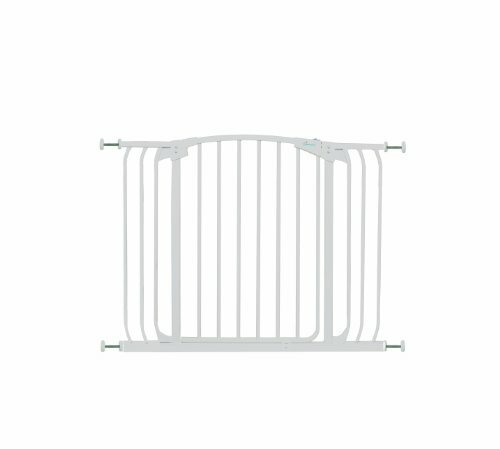 This stripe is designed as an easy alert to parents that a twist could occur, or has begun, thus preventing a safety hazard. 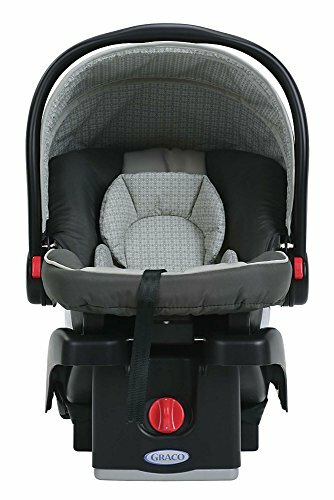 Additional features include added mesh for breathability, improved comfort pad with memory foam, enhanced cup holders and stylish trim details. 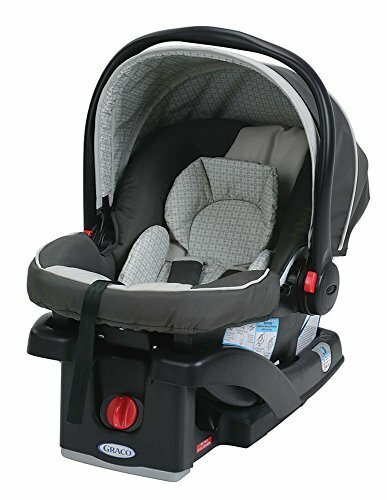 The Performance SPORT Combination Harness to Booster Car Seat has twist-resistance straps and a five-point harness system. 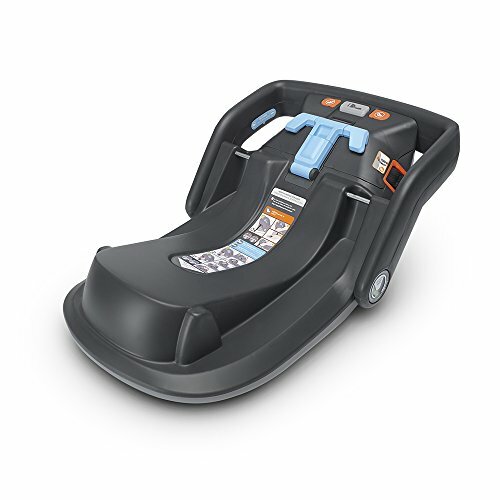 It accommodates children 20 to 65 pounds in harness mode and 30 to 120 pounds in booster mode. The Performance SPORT has the deepest side wings on the market with metal reinforced side walls for racing-inspired, full body side impact protection. The Performance SPORT is only ½ inch wider than the narrowest seat on the market and can fit three across in some midsized vehicles. In addition to fitting three across, the Performance SPORT seat design allows for easier access to the vehicle’s seat belt when in booster mode because the belt guides are located more forward, allowing for easier buckling. All Performance Series SPORT seats now include HERO- a new, exclusive and innovative safety feature by RECARO. HERO ensures the highest level of protection and comfort by positioning the shoulder pads to appropriately fit the child’s neck, head and shoulders while resisting harness twisting and ensuring proper chest clip positioning. The RECARO Safety Stripe System is a racing-inspired white stripe that is clearly visible on the outside edge of the five-point harness. 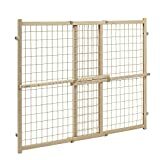 This stripe is designed as an easy alert to parents that a twist could occur, or has begun, thus preventing a safety hazard. 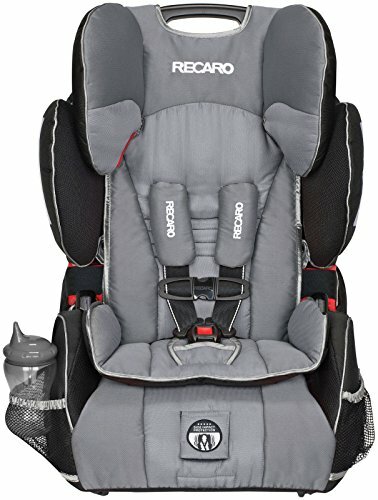 Tested to international standards, the RECARO Performance SPORT offers an intelligent design that protects a child during a side-impact incident and is inspired by four decades of racing seat safety. 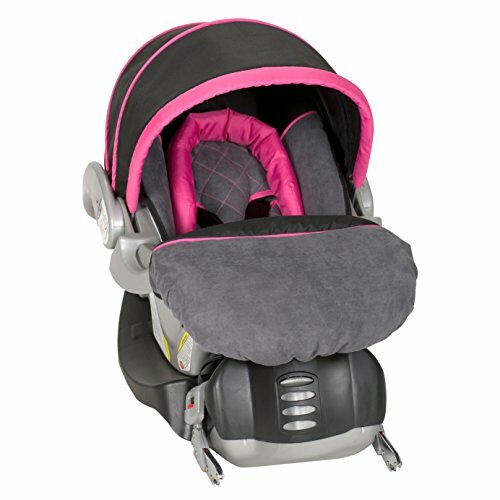 The car seat’s enhanced head wings shield the head and face while a head rest limits neck movement. For added safety, reinforcements at the sides, hips, and thighs help stabilize the torso and pelvis areas. Featuring an ergonomic shell structure that offers support for your child’s body, the car seat is pleasant and cozy for short errands or long road trips. 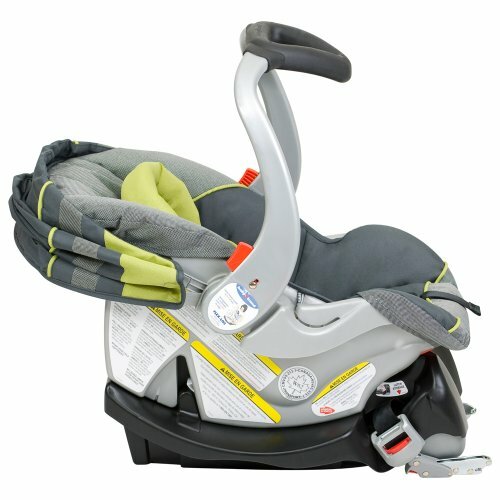 The harness system features soft pads to make it more comfortable for your child. 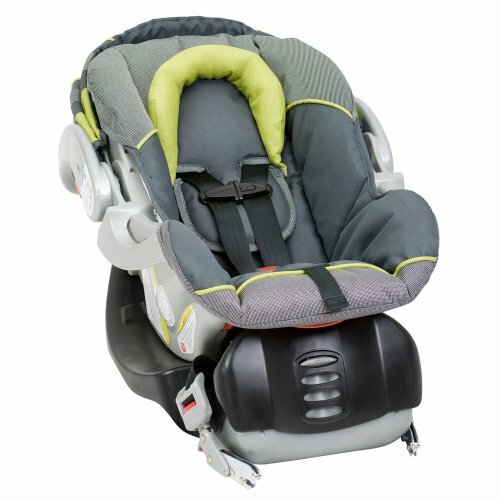 For comfort and safety, the soft, cushiony car seat is made with expanded polystyrene foam (EPS) that absorbs external forces while providing your child ample room for growth. 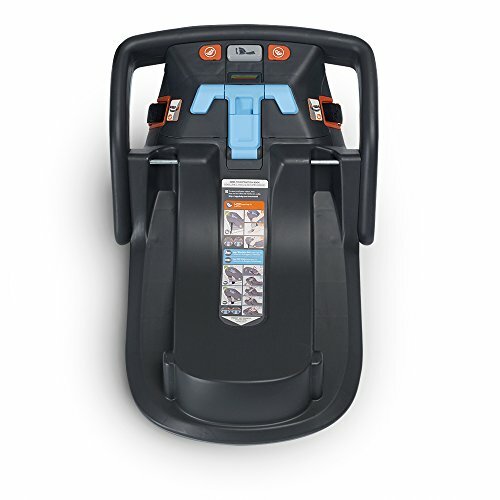 The seat cushion is also equipped with a memory foam seat pad for enhanced comfort. The EasyAdjust, five-point harness can be customized to properly fit your growing child. 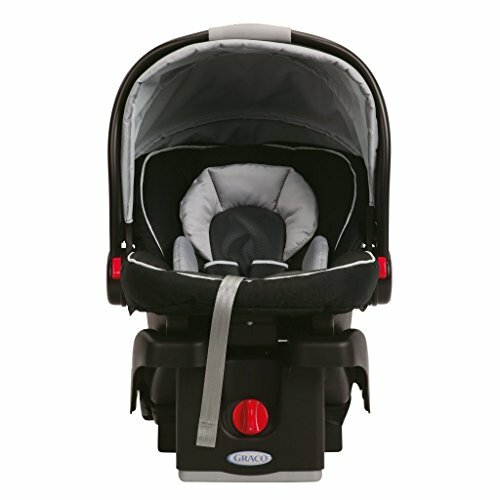 With its convenient lever lift, you can adjust the head rest into position to allow for proper alignment with the head without the hassle of rethreading any straps. 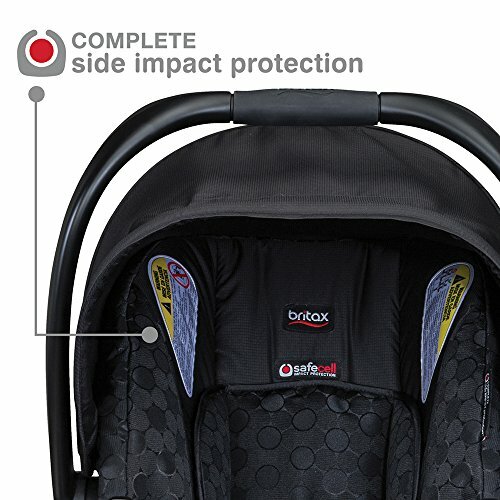 Designed with a push-button LATCH system, the car seat is easy to secure to your vehicle. 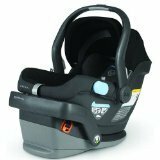 The car seat offers a universal top tether system as an added anchor. 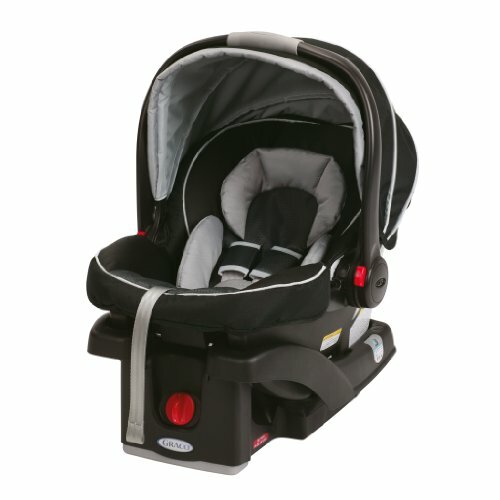 Whether using the car seat in harness or booster mode, the color-coded belt guides help you secure it properly. 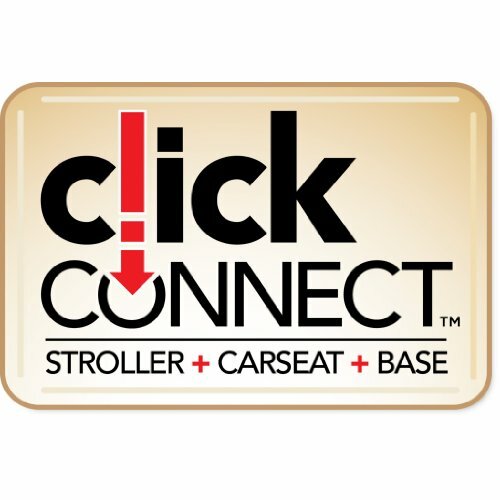 A convenient recline system allows you to adjust the car seat to custom fit the backseat of your vehicle. 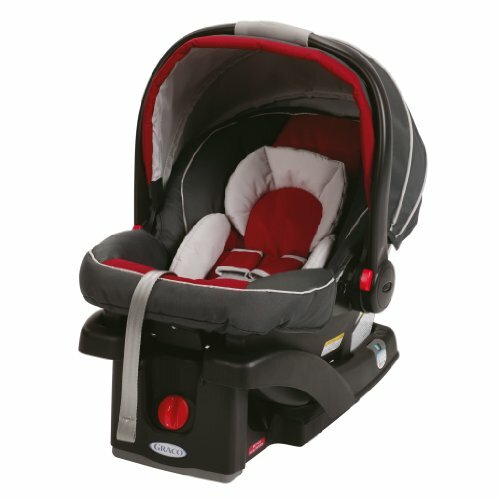 For no-fuss care and maintenance, the Performance SPORT car seat comes in a variety of easy-to-clean fabrics and colors. The luxurious, temperature-balancing fabrics offer superior comfort and have an alluring, stylish design. The four zones of CoolMesh Air Ventilation provide an air circulation system that will keep your child cool and comfortable during a ride. 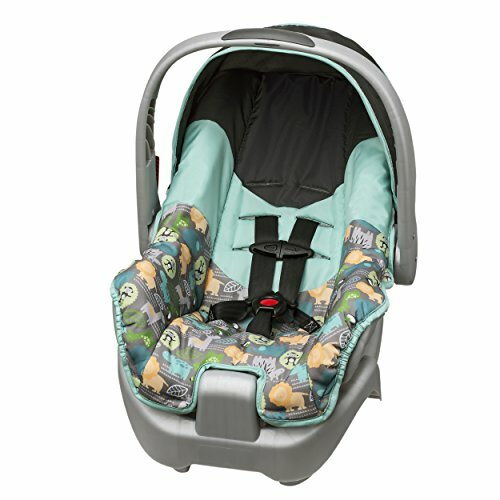 The car seat offers convenient storage pockets to hold snacks, cups, and other loose items. 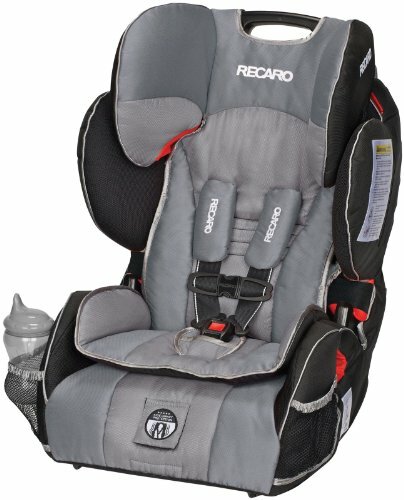 RECARO pairs a long history steeped in expertise and research of auto racing safety with strong partnerships among leading automotive companies to design safe, comfortable child car seats. 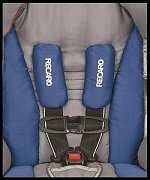 With expert knowledge on current and future automotive seating technology, RECARO launched its first child car seat in 1998. Whether designing, engineering, and manufacturing seats for luxury, high-performance race cars or seats that carry the most precious of passengers, RECARO is dedicated to combining smart design with the highest quality of materials.